A little late this week, but here it is, the 120th episode of the Tuesday Night Comics podcast! Did you not make it to comic book store yet this week? Good, because we have our picks for the best books that came out on Wednesday, 4/27/16. 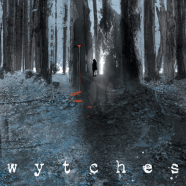 Do you read Scott Snyder and Jock’s Wytches from Image Comics? If so, you’ll want to listen to this episode. 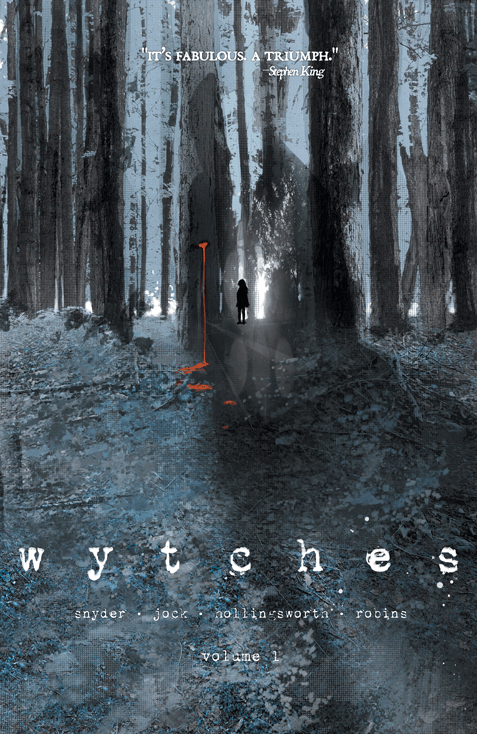 Billy and Dave both read Wytches Volume 1 this week and discuss it in depth in the Tuesday Night Book Club. 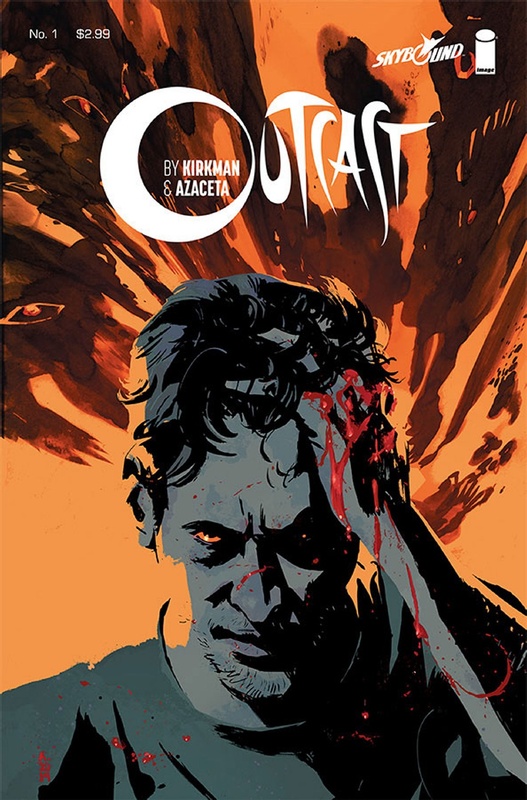 How does it compare to our other favorite horror comic, Outcast? Listen and find out! Happy Tuesday/Friday!